Starting May 5, the St. Louis County Library system will be the first in the area to offer instant streaming of movies, TV shows, music and audio books. 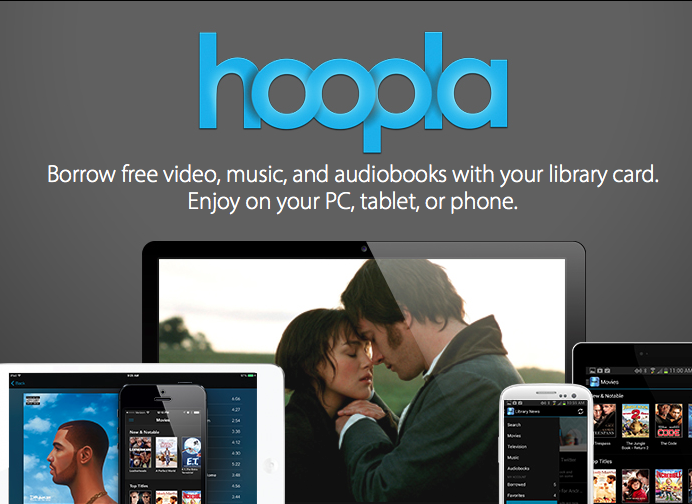 There will be no waiting or reserves for the titles and music available through hoopla, but each patron is limited to a total combination of 10 movies, shows, books and music a calendar month. People also need to be aware that their plan’s data rates are likely to apply. According to electronic resource coordinator Heather Pehrson the checkout period for a movie or TV show will be 2-3 days; an album, 7 days; and books, 21 days. Check in is automatically done, so late fees are impossible. Pehrson said they made “a lot of calls to other libraries ad this system got the best reviews.” The items can be viewed or heard on a mobile device, but an app – through GooglePlay or the Apple store – would be required. To register for one of the hoopla programs visit www.slcl.org/events or call 314 994-3300. 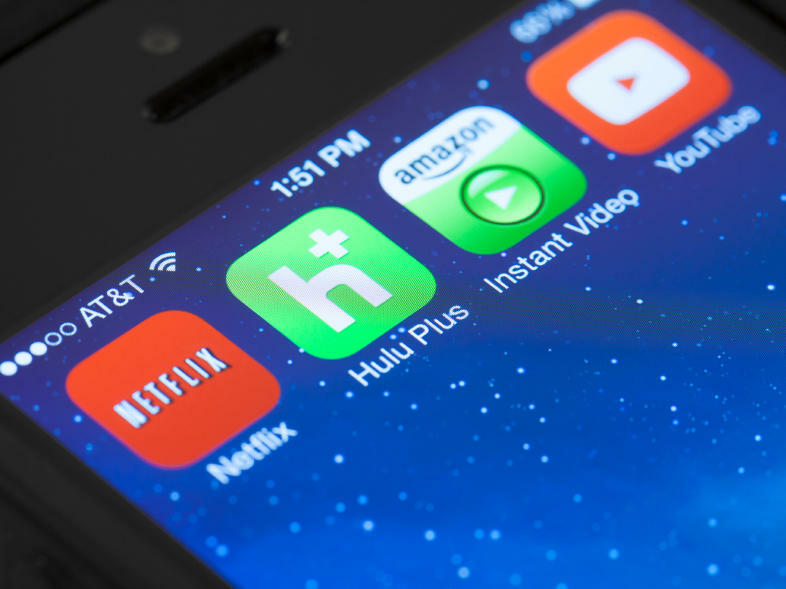 Video Streaming Is Straining, But Who Will Ease The Tension? Suzie Felber's kids are only just learning what a commercial is. "They start screaming when they come on," she says. "They think the TV's broken." The Felbers usually stream television shows over the Internet in their New Jersey home. More and more people are following suit, using services such as Netflix and Amazon Prime. But these programs take up a huge amount of digital bandwidth, and that's led to a dispute between these services and the Internet service providers that carry them.